What's behind China's growing appetite for avocados? Avocado, also called alligator fruit or butter fruit in China, is getting more popular among China's burgeoning middle-class. 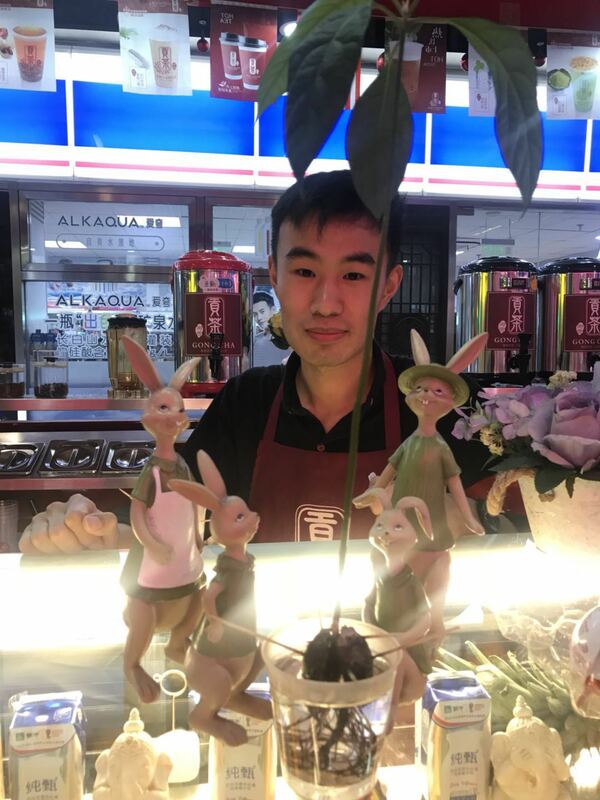 The fruit was almost unheard of in the country a few years ago and only appeared in a few premium super markets with price as high as 50 yuan (about 7.32 U.S. Dollars) each, but in recent years, it has become one of the trendiest foods in the country with the price dropping to 15 yuan (about 2.19 U.S. Dollars) per avocado on the domestic retail market. In 2017, China imported over 30,000 tons of avocados, over a thousand times than the amount in 2011, making it one of the top 10 markets for the "golden fruit." 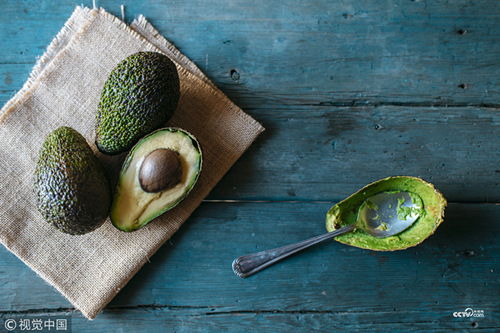 Although China opened up to Mexican avocados in 2005, the fruit didn't get widespread attention until 2016. In 2005, the Customs rate for imported avocados was 25%, with a 13% to 17% value-added tax, the total tax rate was nearly 40%, which made avocados one of the most expensive fruits on sale in China. Meanwhile, the average tariff on imported fruits was only 10%. Besides the high price, the unique flavor of avocado didn't seem to interest Chinese customers either. Compared with other imported fruits such as New Zealand kiwis and American oranges, avocados appeared to taste "weird" or "tasteless" to many Chinese, many of them had no clue about how to eat avocados since it was never used in any Chinese dishes. In 2014, Chile, another big avocado producer achieved a permit to export avocados to China after four years of business negotiations. In the following year, Peruvian avocados entered the Chinese market. Both countries signed free trade agreements with Beijing, which means a steady output and zero tariffs on their exports. In 2016, tariffs on Chinese imports of Mexican avocados fell to 10%. 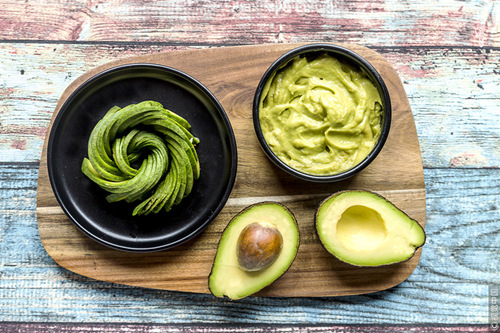 In 2017, China imported 16,700 tonnes and 6,700 tonnes avocados from Chile and Peru respectively, and 8,800 tonnes from Mexico. Adequate market supply leads to the drop of the price, which makes the fruit more acceptable to consumers. 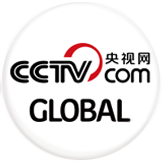 The current price of avocados in China is around 10 yuan to 15 yuan (1.46 to 2.19 U.S. Dollars) each, and they appear on the racks of more markets than ever before. On top of falling prices, the nutrient-dense fruit is winning the hearts of health conscious Chinese millennials. Avocados are loaded with omega-3 fatty acids, vitamins C, A, E and potassium, which contain the highest fiber and protein content of any fruit. One avocado has 975 milligrams of potassium compared with a banana, known for being rich in potassium, which only delivers 487 milligrams each. Therefore, the super-fruit has become a perfect meal alternative for those who expect a healthier lifestyle. Many Chinese supermarkets also put large avocado posters featuring "reducing blood pressure," "reducing wrinkles" and "cancer prevention" to attract more customers' attention. The prevalence of a healthy lifestyle in the world inevitably affects the Chinese consumer market. More people prefer fresh juice instead of carbonated drinks. Nuts, oats and whole grains have been added to more meals. 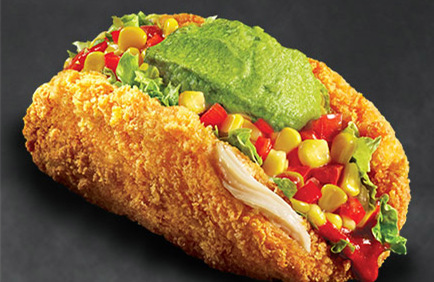 Even KFC made a "green" twist in China by adding avocados in their fried chicken burgers and tacos. Beverage stores sell varieties of avocado mousses. 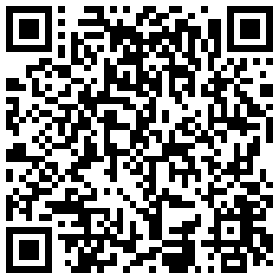 The articles related to avocados circulating in social networks, promoting nutrition benefits of the golden fruit. Another undeniably fact is that avocados look great on photos. People love taking photos and posting them on social networks. On Weibo, China's equivalent to Twitter, the green fatty fruit has become a star in food fashion shoots. It is not only considered healthy, but also fashionable, which makes it especially popular among younger generations. Rising imports of avocados not only bring more varieties to Chinese tables, but create more jobs in Latin America. Thousands of Peruvians are employed in the avocado trade. Besides avocados, the country also hopes to export other fruit and wool products to China. Mexican beer, salsa sauce, Brazilian oranges, Chilean cherries... Chinese customers are getting more and more familiar with Latin America products. Now the country is the third largest export market for Latin America. In 2000, China only accounted for 1% of the region's total exports, with the market opening further, now the number has risen to 10%. In this upcoming November, China International Import Expo will be held in Shanghai, it's an opportunity that Latin American countries would not want to miss.